The Robert Rankin Chapter of the NSDAR proudly represents the Lake Livingston area. Mrs. Joseph T. Dabney, a descendant of Lt. Robert Rankin, organized the chapter in 1968. Our Chapter meets every third Saturday, with exception of December. Please contact us for a calendar of events and speakers. 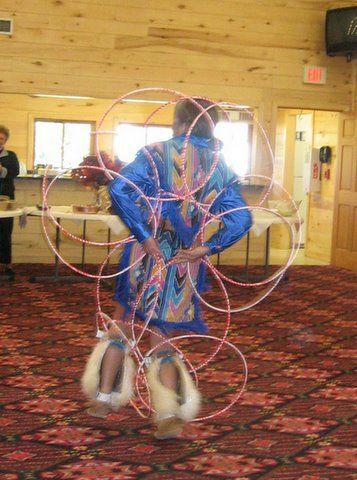 The gathering of our daughters each month provides a forum for camaraderie; a forum to establish community-minded goals. We sponsor many projects throughout the year. We collect postage stamps and labels to benefit the wounded veterans program and contribute to the NSDAR and TXDAR scholarship programs. We also encourage community awareness programs for national and civil defense. Please accept our invitation to attending a chapter meeting or membership in the Robert Rankin Chapter of the National Society, Daughters of the American Revolution. Contact us for information. Membership Information Any woman over the age of 18 is eligible for membership who can prove lineal, blood line, descent from an ancestor who aided in achieving American Independence as a soldier, sailor, civil officer, or a recognized patriot of the United States. For more information about DAR membership, visit the NSDAR website. Lieutenant Robert Rankin served in the Third Regiment of the Virginia line of the Continental Army in 1776. His participation in the battles of Germantown, Brandywine, Stony Point, and the siege of Charleston earned him the commission of Lieutenant, which he received on his release as a prisoner of war. He continued to serve until the war's end. After the war, he served in the Virginia legislature as one of nine trustees for the newly established town of Washington, in Bourbon County, Kentucky. He also served as an elector to the Kentucky Senate in 1792. Robert Rankin was a friend and ally of Sam Houston during the war for Texas Independence. He was instrumental in maintaining good relations with the Indians, in the spring of 1836, during the Texan retreat toward San Jacinto. Robert Rankin was born in Colonial Virginia in 1753. On October 1, 1781, he married Margaret Berry while on military furlough. Four of his sons served in the War of 1812. On November 13, 1834, he received land grants in Joseph Vehlein's Colony in Texas. He was issued the necessary certificate of character on November 3, 1834, by William Grimes. The town of Coldspring, Texas, was founded on Lieutenant Rankin's original land grant. Robert Rankin died November 13, 1837, in St. Landry Parish, Louisiana. He was buried near his home, in Butler Cemetery, Coldspring, Texas. In 1936, his body was re-interred at the State Cemetery in Austin. Robert Rankin was a soldier, patriot, and good citizen. 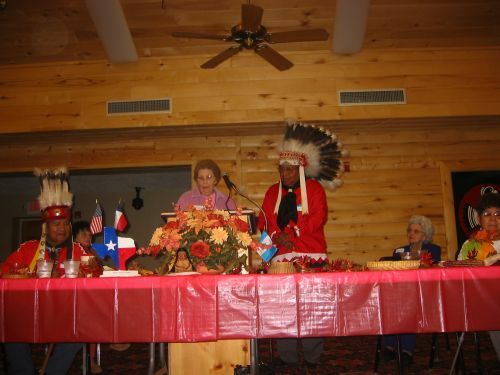 On Saturday, November 18, 2006, members of the Texas Society Daughters of the American Revolution celebrated and honored the Native American Indians at the Alabama-Coushatta Reservation in Livingston, Texas. 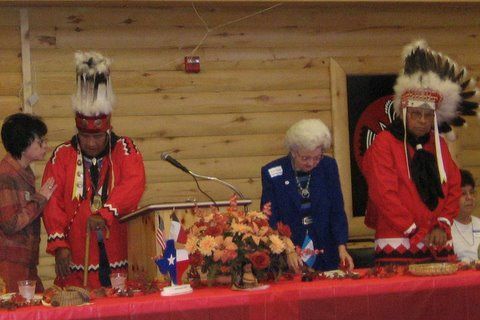 Sigrid Freeman-Bonner, TXDAR Chairman of Native Americans and regent of Robert Rankin Chapter, NSDAR, presided during the celebration. DAR members from Divisions 4 and 5 attended this event. Farrow, George VA & Ann Ashby Peters, Sgt. Christian VA & Elizabeth White, John M VA & Mildred T.